The Department of Veterans Affairs (VA) has selected Delta Dental of California and MetLife to once again offer private insurance coverage for the VA Dental Insurance Program (VADIP). The Department of Veterans Affairs Dental Insurance Reauthorization Act of 2016 extends VADIP until December 31, 2021. Veterans who are enrolled in the VA health care system and beneficiaries and their dependents of the Civilian Health and Medical Program of the VA (CHAMPVA) can enroll in the program. VADIP offers eligible individuals the opportunity to purchase discounted dental insurance coverage that includes diagnostic services, preventive services, endodontic and other restorative services, surgical services and emergency services. Each individual covered by the dental insurance plan will pay the entire premium for coverage under the dental insurance plan, in addition to the full cost of any copays. Enrollment is voluntary and does not affect eligible individuals’ entitlement to existing VHA outpatient dental services and treatment. 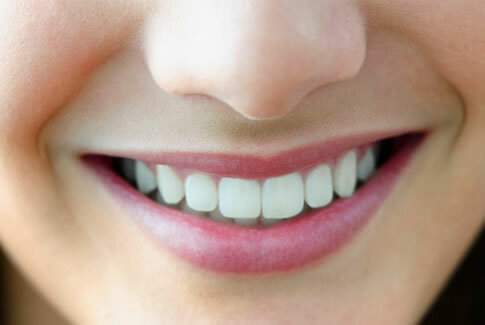 Coverage for VADIP dental services is provided in the United States, the District of Columbia, Puerto Rico, Guam, the U.S. Virgin Islands, American Samoa and the Commonwealth of the Northern Mariana Islands. Delta Dental and MetLife administered the three-year VADIP pilot program. Coverage under the VADIP pilot program began January 1, 2013, and more than 115,000 Veterans and CHAMPVA beneficiaries enrolled in the program before it expired January 31, 2017. Individuals who enrolled in the pilot program must re-enroll to participate in the new version of the program. While the insurance providers will remain the same, plan options, fees and other factors may have changed from those offered under the pilot program. Multiple plan options allow individuals to select a plan that provides benefits and premiums that meet their dental needs and budget. You may click each insurer’s link for specific information regarding registration, rates and services, or call Delta Dental at 1-855-370-3303 or MetLife at 1-888-310-1681. For more information about VADIP, explore our Fact Sheet. Click links below for more information VADIP plans.